Greece…More than a beach holiday destination. Having Greece in mind as a holiday destination , words like beach, summer, blue skies, islands, parties and yachts come to our mind . With diversity in landscapes, experiences, alternative activities, gastronomy & wine and a culture starting from ancient times, to name a few, Greece offers a plethora of reasons for which one should visit. During your stay in Greece explore the treasures made by man and nature over the centuries not only in the packed with tourists Greek islands but also on the mainland. 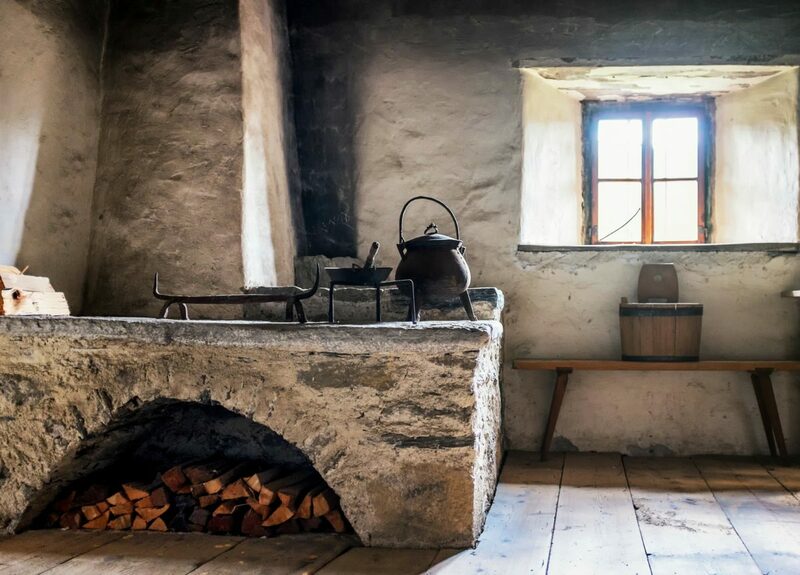 You can visit places lost in time all year round and fall in love with this unique strip of land on our planet. 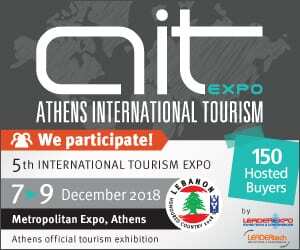 Because of its geographical position, Greece has been a crossroad of civilisations that have left their traces everywhere: from the ancient architecture to daily life from nutritional customs and in all forms of popular art in the various regions of the country. Discover the real vibe of Greece by travelling through the mainland a land of exceptional beauty. 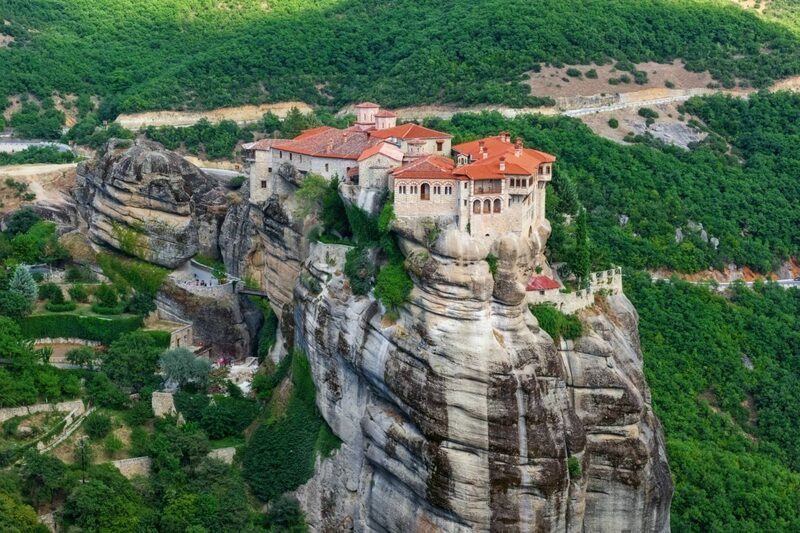 And don’t leave Greece without visiting the World Heritage site of Meteora. ‘Suspended in the air’ that is the meaning of Meteora in Greek and these architectural marvels seem exactly as doing this. 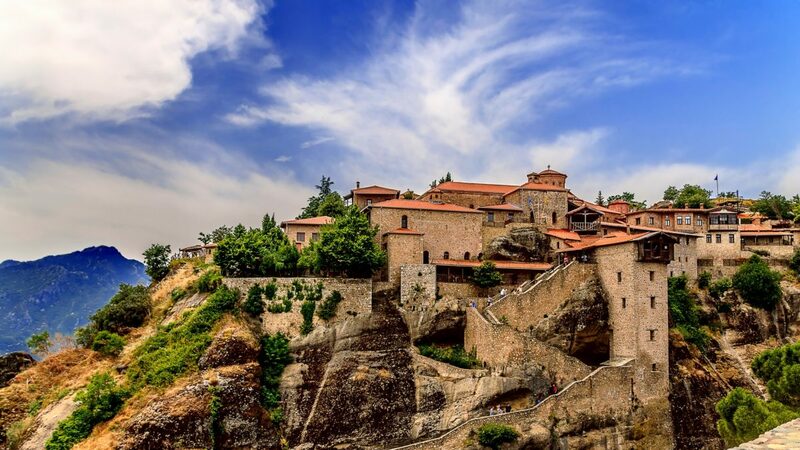 The almost eerie stone rocks of Meteora, which embrace the city of Kalambaka are preserved and protected monuments of humanity by UNESCO and the largest monastic city in the country after Mount Athos. You just need to see the stone pinnacles wrapped in fog and you will understand what led the monks to look here for isolation and to hide in the face of an increasing number of Turkish attacks in Greece in the 14th century.But monks have lived in the caverns of Meteora as early as the 11th century. Today, from the numerous monasteries of Meteora, only six operate: the Monastery of Great Meteoron which is the largest of the monasteries located at Metéora, the Monastery of Varlaam, which is the second largest monastery and in 2015 had the largest number of monks (seven) of the male monasteries. The Monastery of Rousanou,which has nuns, the Monastery of St. Nicholas Anapausas, built in the 16th century and has a small church, decorated by the noted Cretan painter Theophanis Strelitzas. Last but not least the Monastery of St. Stephen which is built on a plain rather than on a cliff and the Monastery of the Holy Trinity which was built in 1475. 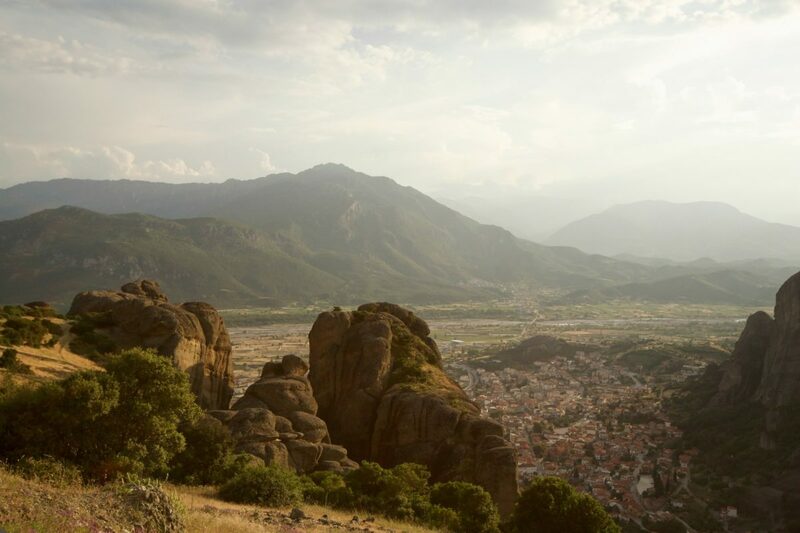 The nearby town of Kalambaka attracts travelers and adventurers as it is a world climbing destination (Doupiani or Ntoupianis is the most famous climbing area). Walk around the lovely town and look out for traditional iconography workshops and woodcarving as it is the traditional craft of the area. 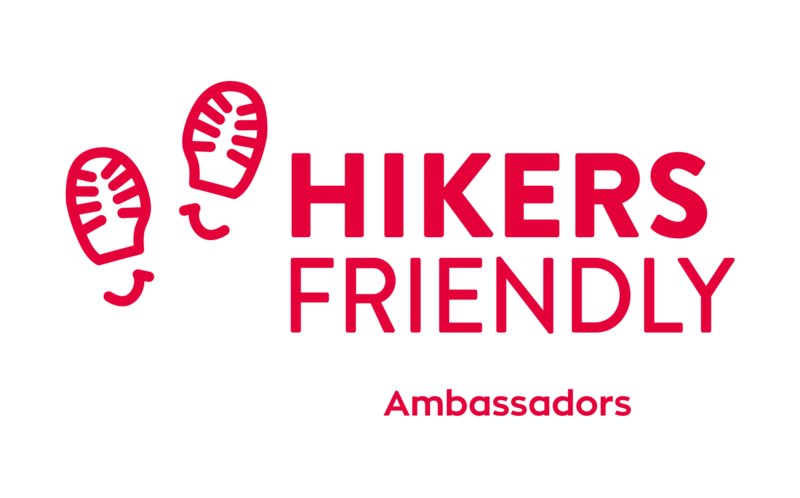 If you love walking then this region is ideal for you as it offers amazing trails. As the New Year incites each of us to think about and plan new travel experiences or even relive, past, joyful ones embark on our Cultural Tour of Greece and discover what real Greece is all about.